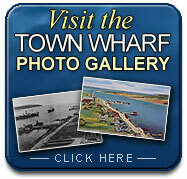 At the Harbour Authority of Cheticamp, we have collected a series of photos and videos for your viewing pleasure. 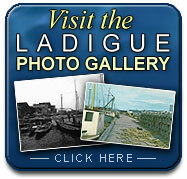 You can view a collection photos from Cheticamp Ladigue, Cheticamp Town and Cheticamp Point as well as navigate through a collection of videos found on our Video Gallery page. 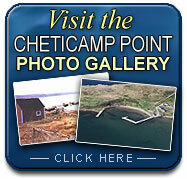 You can also view old videos of Cheticamp and surrounding areas by clicking here.